The Drink Toque: Beer AND a snack to go = beer cozy? 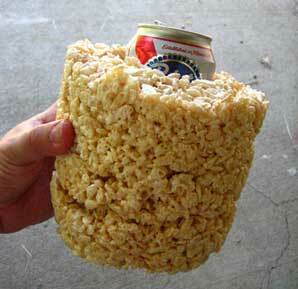 Beer AND a snack to go = beer cozy? ... because sometimes you need a snack, AND a beer. ... our next trademarked product, edible beer cozie? A delicious idea!